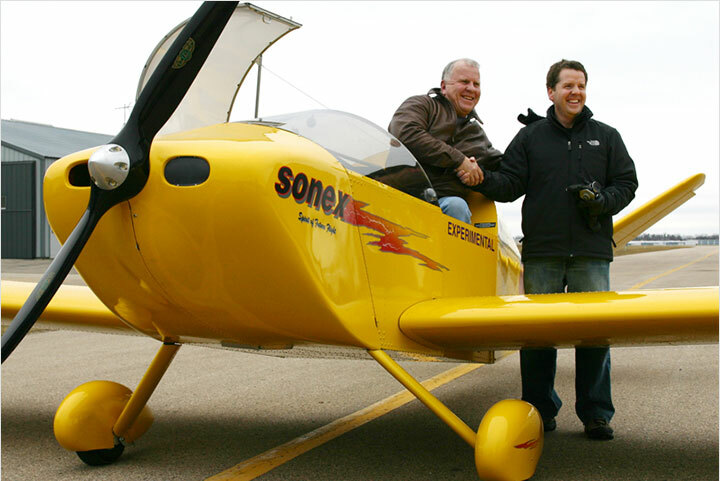 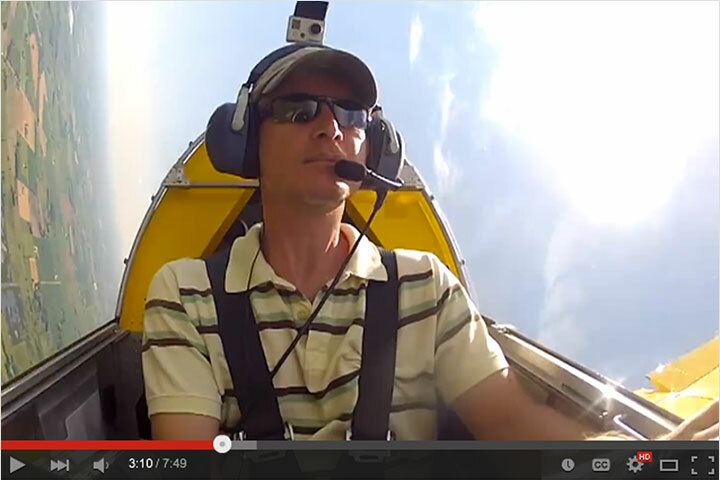 The aviation news web site Aero-News.net has awarded Sonex Aircraft, LLC with the distinction of “Best of Breed” for 2006 in the category of Sport Pilot qualified aircraft kits! 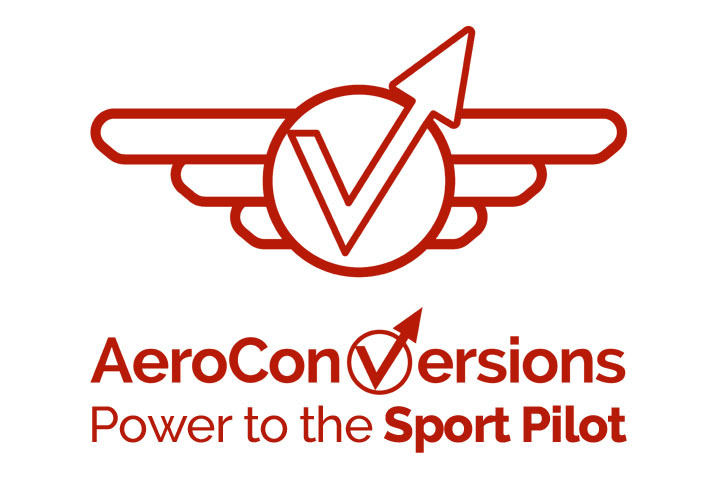 Aero News Network expanded its 2006 Best of Breed awards to include awards in five categories: GA Piston Single, GA Piston Twin, SA Experimental Kit, E-LSA Kit, and S-LSA Ready To Fly. 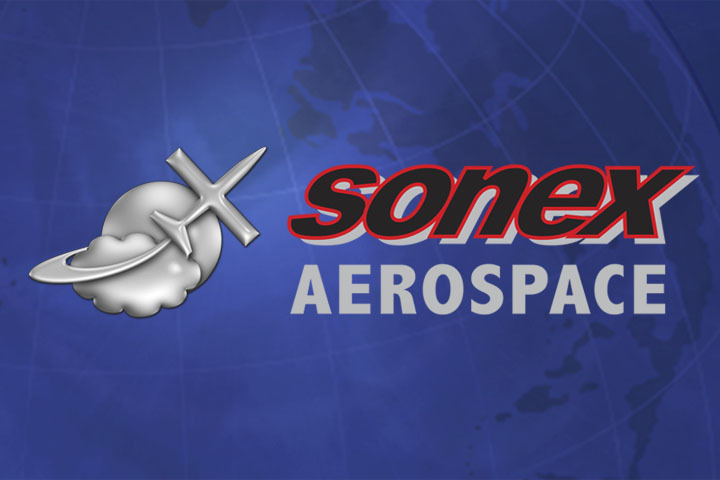 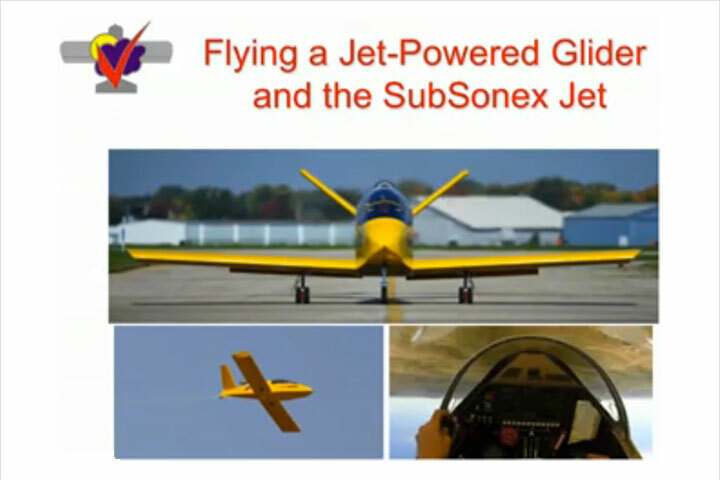 Aero News editors regarded the award for Sonex Aircraft as a “fairly easy choice this time, despite this category being populated by some truly outstanding aircraft,” citing the aircraft’s “simplicity of construction, playful nature and foremost — its amazing affordability,” as the major factors meriting the award. Read the Article!